« SAMMY HAGAR “Three Lock Box” – 1982 Album Is: Stone’s METAL Pick Of The Day! ORANGE GOBLIN – To Return To North America This Autumn! 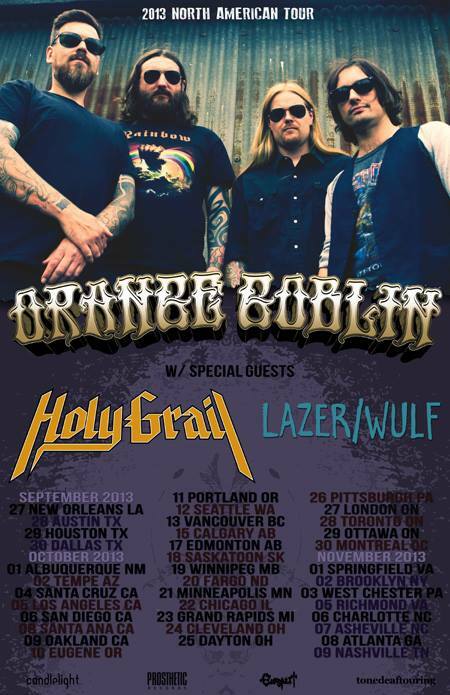 Britain’s premier Stoner Metal band ORANGE GOBLIN will return to perform at venues throughout North America this Autumn. Following the band’s huge success earlier this year as main support for Clutch on their Earth Rocker North American tour, the Brits return for a full headlining run. Kicking off in New Orleans on September 27, the band will visit 38 cities around the United States and Canada before concluding in Nashville on November 9. Support on the tour will come from Holy Grail and Lazer/Wulf. The trek finds ORANGE GOBLIN continuing a year-long commitment to performances in support of their latest studio album, A Eulogy For the Damned (2012), and first live CD/DVD released earlier this year. This rigorous schedule has seen them perform in over 25 countries across the globe, ensuring that the band is firing on all cylinders and maintaining their reputation as one of the fiercest and most exciting live acts on the planet! 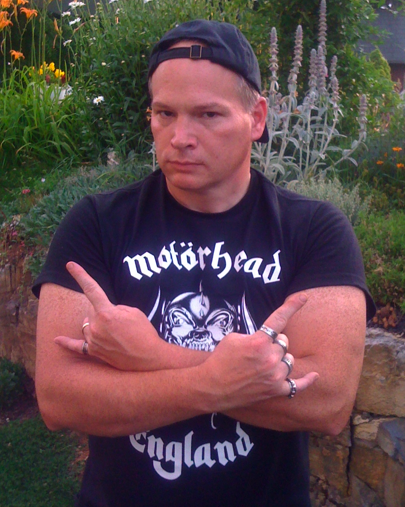 In fact, Clutch’s own Neil Fallon was recently seen on That Metal Show wearing an ORANGE GOBLIN shirt and proclaiming them to be one of his favorite bands! 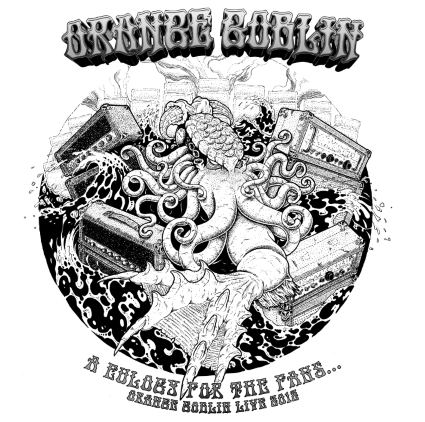 Released March 12, A Eulogy For The Fans/Orange Goblin Live 2012 includes ORANGE GOBLIN’s complete performances from England ’s Bloodstock Open Air and France’s Hellfest. The package’s DVD includes the official Tom Cronin directed videos for “Red Tide Rising” and “Acid Trial,” the latter courtesy of Scion A/V. It further includes the Matt Chance directed “Red Tide Rising” documentary and Gaetan Chataigner directed “Highway to Hellfest” documentary. Art and design was provided by Jimbob Isaac under the direction of vocalist Ben Ward. 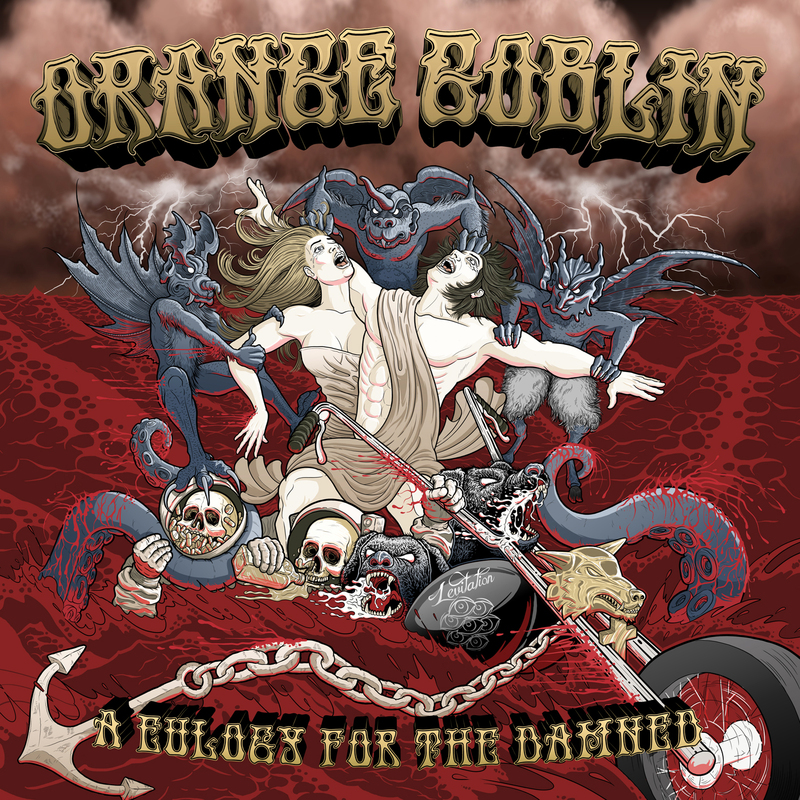 The live album follows the release of A Eulogy For The Damned, now ORANGE GOBLIN’s highest selling album in North America. Produced by Jamie Dodd and mastered by two-time Grammy-nominated engineer Andy Jackson (Pink Floyd), the album entered the UK charts at position 96 and for the US landed on Billboard Magazine’s Heat Seekers chart at position 38. Tickets for the tour are set to go on sale via all appropriate ticket agencies and venue box offices next week. ORANGE GOBLIN is vocalist Ben Ward, guitarist Joe Hoare, bassist Martyn Millard, and drummer Chris Turner. The band is endorsed by Fender Guitars, Marshall Amps, Meinl Cymbals, Vater Sticks, Lace Pick Ups, Orange Amps, Natal Drums, Rotosound, and Jagermeister. This entry was posted on July 25, 2013 at 7:04 pm and is filed under Hard Rock, Heavy Metal, heavy metal albums, Metal, metal music, Music, rock music, rock music news, stoner metal with tags metal albums 2012, metal albums 2013, Metal News, orange goblin, orange goblin tour dates 2013, stoner metal. You can follow any responses to this entry through the RSS 2.0 feed. You can leave a response, or trackback from your own site.